Advice Home > Therapy > What Are The Different Types Of Therapy Available? What Are The Different Types Of Therapy Available? 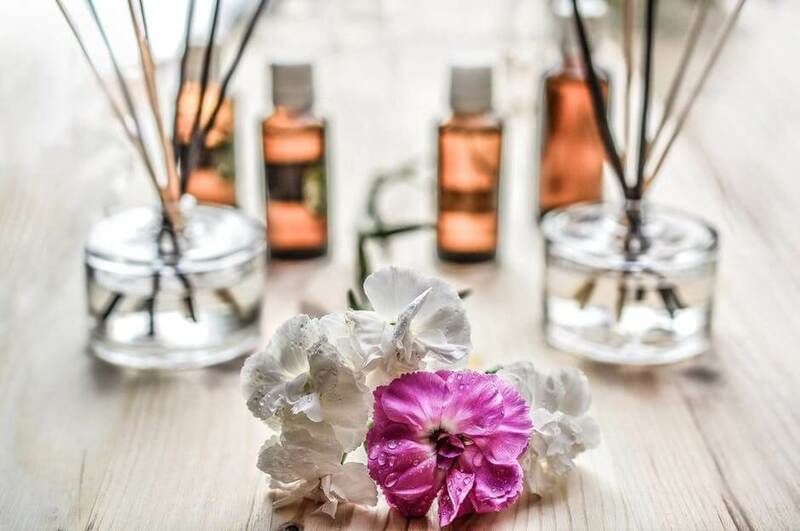 The word therapy is synonymous with the word treatment and encompasses a broad range of categories and topics including medical therapy, physical therapy and psychotherapy. This article will look at and discuss psychotherapy, what it is and some of the different types of therapy that fall under the umbrella of psychotherapy. In simple terms psychotherapy (also known as Talking Therapy) is described as the use of psychological techniques and methods (mostly verbal) to help improve or cure an individual's mental, emotional and social well-being. Most psychotherapy treatments are done one on one between the patient and the psychotherapist, however depending on the issue, some types of therapy are done in a couple, group or family setting as well. Psychotherapists are typically mental health professionals such as psychologists, psychiatrists, clinical social workers etc. They can also be professionals who are trained in a specific field of therapy, for example a counsellor. Most therapists will not prescribe medications as only psychiatrists have the ability and authority to prescribe medication, other therapists and counsellors cannot. WHAT ARE THE DIFFERENT TYPES OF THERAPY? Counselling: This is the most common type of therapy and used frequently by individuals to help them get through a rough patch. It has less to do with medical problems and more to do with providing help or support to get through some common, everyday problems. These problems can range from grappling with anger management issues, to a couple looking to resolve relationship concerns, to advice on a choice of career. Counselling sessions are usually one hour long and the client can decide how often they want to see their counsellor; it can be once a month, once a week or more or less. Mindfulness-Based Therapy: Used to treat depression, stress, addiction and anxiety. The goal is to help individuals accept and focus on their emotions without feeling overwhelmed by them. It encourages letting go of the past and disregarding future worries by living in the present and embracing the world and surroundings. Stress-based therapy (MBSR) uses activities like exercise, yoga and mediation to help individuals manage and cope with their illness. Sometimes these exercises are combined with cognitive therapy (MBCT) to help overcome depression. Mental health disorders or disability in a family member. CBT: This method encourages and helps people change their mind set and/or behaviour in order to address and solve the problem at hand. Systemic Family Therapy: With this method, the feelings, ideas and problems of the whole family are looked at and deconstructed in order to figure out what's causing a rift in the family. Supportive Family Therapy: This type of therapy is designed to provide a safe environment where family members are encouraged and allowed to openly and honestly discuss their feelings about a particular issue or problem they are facing. Psychodynamic Method: This method looks at an individual's subconscious mind. The focus of this therapy is to get to the root cause of the underlying issue rather than address the surface problems. By understanding and resolving the real problem, the therapist is able to assist the individual and their family members cope with the difficulties they are facing. With the assistance of a trained therapist(s) and using one of the methods listed above a family struggling with a particular issue will be able to understand the root cause of their problems, be able to communicate better and ideally find a happy medium, which benefits everyone. Couples therapy: Designed for couples that are going through a rough patch or trying to recover from a serious problem. These problems can be anything from dealing with the aftermath of an affair, to money troubles to simply needing to understand each other better. In this type of therapy the couple is encouraged to share and talk through their problems, go through trust exercises and activities. Sessions can be done together or individually. Group therapy: This allows a group of people, (usually a small group of up to a dozen individuals) who are going through a similar problem to share, discuss and relate their experiences in a group setting with the help of a therapist. One of the key benefits of group therapy is the knowledge that others are going through a similar experience and you are not alone. It helps enormously to have a support system that can relate with your experiences and emotions and allows you to learn from what others have gone through. The rules of client confidentiality apply to group therapy. Cognitive behavioural therapy (CBT): This type of therapy is used mainly to help people deal with depression and anxiety along with a host of other mental health issues. The CBT approach focuses on the present rather than delving into problems of the past. The goal is to change a negative mindset and bring back the positive feelings in an individual's life. Studies have shown CBT to be a useful type of therapy for people suffering from Post-Traumatic Stress Disorder, Obsessive Compulsive Disorder, eating disorders, and phobias, to name a few. CBT is a goal oriented approach to counseling which works to change patterns of thinking which will, in turn, improve how person feels. It must be stressed CBT does not provide a physical cure to the symptoms experienced by people; it simply provides them with the ability to deal with their symptoms and thus lessen the distressing effects. In some cases it's a far more effective treatment than using medication while in others it's most effective when used in combination with medicine. 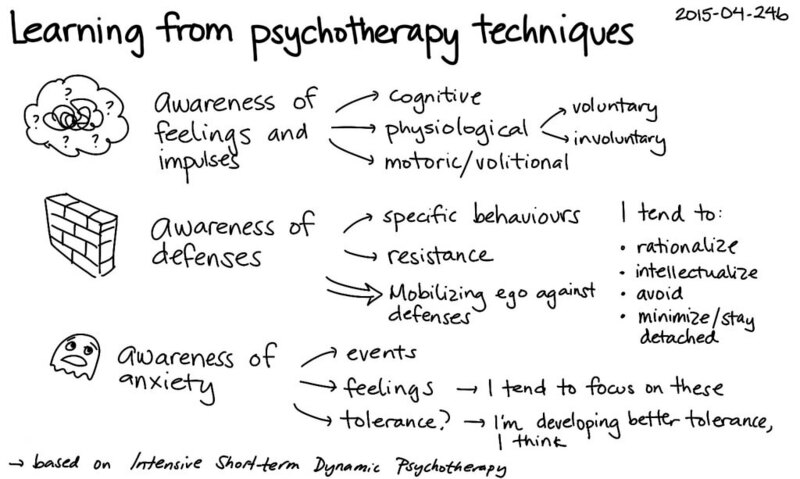 Because it's such a specific style of therapy CBT is not always useful for everyone and requires a strong commitment and willingness to work and cooperate with the therapist. Like most types of therapy, CBT can be done in a group setting as well as individual sessions. Exposure Therapy: A type of cognitive behavioural therapy, exposure therapy helps with illnesses like Obsessive Compulsive Disorder and allows people to face their fears and phobias by continuously exposing them to the things they are afraid of until that fear is gone. Issues with functioning in society. The purpose of this type of therapy is to understand the depression and address the components, provide the patient with coping mechanisms, reduce their symptoms and repair their interpersonal relationships with friends, families etc. 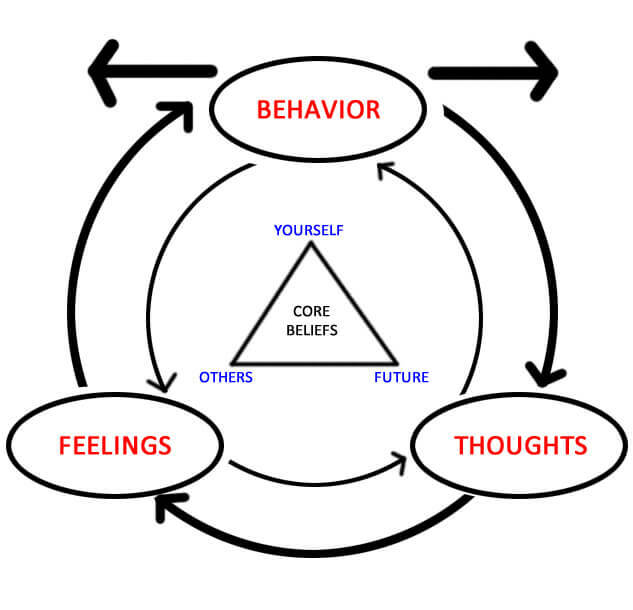 Behavioural Activation (BA): ): This is a technique used in CBT.and is used mainly to treat depression. Studies have shown BA is every bit as effective as other more complicated treatments (in some cases including medication). This method works at reversing depression by monitoring the patient's moods and encouraging them to be more engaged in positive activities they normally wouldn't do and helping them find value and happiness in those interactions. The goal is to create a strong support system around the patient, have their positive feelings outweigh the negatives and provide them with the skills they'll need to get through rough patches in the future. Psychotherapy: While the types of therapies listed above all fall within the Psychotherapy umbrella, psychotherapy in itself is also a type of therapy. It takes a different approach from CBT because instead of focusing on the present, psychotherapy delves into the past to understand the issues and difficulties in an individual's present day. Psychotherapy sessions are longer than CBT (an hour instead of half an hour) and can continue for as long as the patient needs. IS THERAPY ONLY FOR MENTALLY ILL PEOPLE? There is a common misconception that therapy is only for mentally ill people and there is often a stigma attached to the idea of seeing a therapist. There is even a myth that in order to get help from a therapist, you must be diagnosed with a mental illness. In reality, this is absolutely false and therapy is so much more than a treatment for mental illness. As we live our every day lives, it's normal to feel a range of emotions, to feel overwhelmed, stressed, sad, depressed, confused. It's all a part of living. Going to see a therapist to help us muddle through this jumble of emotions can sometimes be necessary and even be the smart thing to do because you're taking control of your life and taking care of yourself. A Harris poll conducted in 2004 showed that approximately 27% of the American population (that's 59 million people!) have sought treatment in the last two years. 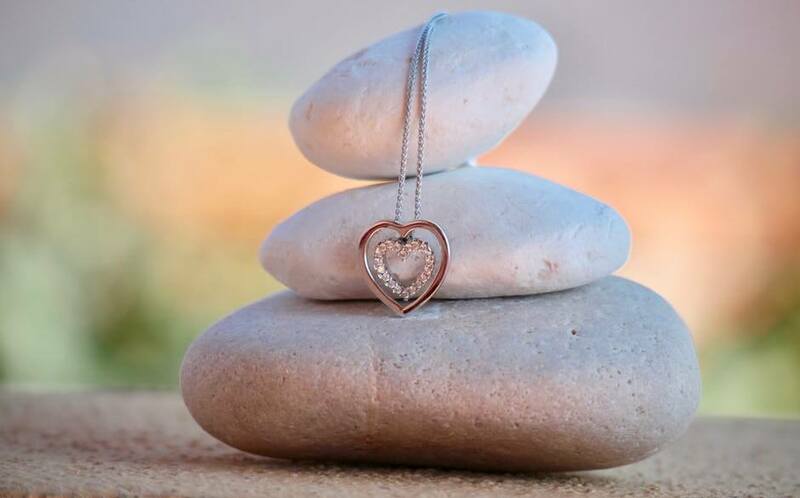 Everyone deserves to enjoy life to the fullest and if there are treatments and therapies available, which can help you, achieve that, then it's definitely worth seeking some professional help. People often forget that pain isn't always physical, it can also be emotional and that's where psychotherapy plays an important role. If you feel as though you need to speak to someone or get some help to deal with a problem or issue, get some help right away. Plenty of information can be found online about therapists and counsellors in your area. If you need immediate guidance or assistance you can also go to the nearest hospital, they are always staffed with therapists who can help you immediately. Most companies and work places also have counsellors available to discuss any problems you might be experiencing. If you're worried about privacy and concerned about sharing deeply personal things, please keep in mind that therapists are bound by law to maintain confidentiality so that patients may discuss their issues and problems in a free and unrestrictive manner. The same law is applicable in group therapy sessions. It's also important to remember therapy is not a quick fix, band aid solution to a problem. It is a careful, methodical practice, which lays out a proper foundation to help the patient in need find lasting happiness. Thus, it can take months and even years before you see any significant changes or results. If you are currently in therapy or thinking of seeing a therapist, don't despair, stay committed and keep participating because chances are once it takes effect, the changes will be permanent and you will be armed with the necessary tools to lead a positive, successful life. What Is Group Therapy And How Effective Is It?